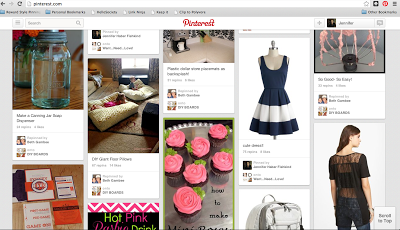 Home » Uncategorized » PPG Answers the Question – "I just don’t get Pinterest – What is it anyway?" 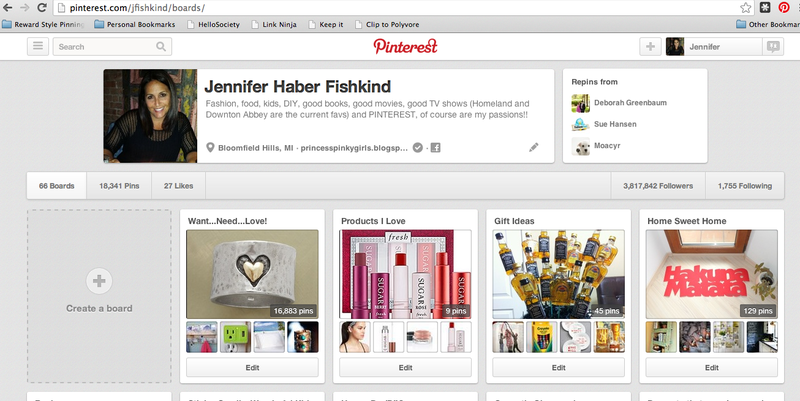 PPG Answers the Question – "I just don’t get Pinterest – What is it anyway?" SPOILER ALERT – If you don’t have a ridiculously, crazy amount of time to burn away by getting completely sucked into this amazing how-did-I-ever-live-without it website – then stop reading and turn away NOW! The good news is that, hopefully after reading this post, you will share this crazy love I have for Pinterest and learn the best thing about it is that it is ALL ABOUT YOU!! 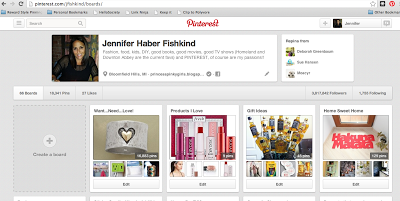 There is no right way or wrong way to use Pinterest – just use it however you want! Per Wikipedia – Pinterest is a pinboard-style photo-sharing website that allows users to create and manage theme-based image collections such as events, interests, and hobbies. Users can browse other pinboards for images, “re-pin” images to their own pinboards, or “like” photos. So what the heck does that even mean? Basically, think of Pinterest like a virtual cork board, filing cabinet or three-ring binder – whichever works for you 🙂 – So Pinterest let’s you “collect” and organize your interests on what they call “boards” – think of the boards like the tabs in a three-ring binder or the files in a file cabinet. You can make whatever boards and as many boards as you like. Let’s use a couple as examples….. let’s say you want to collect dinner recipes and DYI (Do It Yourself) projects ideas. You would create these boards by clicking on your name in the top right corner and select “your boards” – you will see something similar to the below screenshot and just click on “Create a board” – easy peasy!! So let’s say you see this delicious looking picture of chicken parmesan in your “feed.” All you do is hover your mouse over the picture and press “Pin it”. A pop-up box appears and asks you to designate which board you would like to “pin it” to? Choose your board, write a caption and that’s it!! You pinned your first pin!! Now, here’s the cool part. If you click on the picture you pinned, you will magically be taken to the pins original website and now you have not only the recipe, but access to other recipes from the same website. 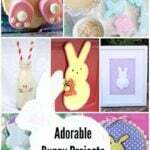 So now you can browse around the site and find other great things you can make. As you can imagine, this opens up a world of thousands of new websites. This is where the “beware of the time-sucker” warning comes into play – before you know it, hours of web browsing have gone by and you forgot to pick up your son from school! Pinterest is an amazing tool! 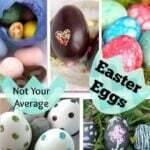 You can find everything from fashion, to hair styles how-to’s, to DIY projects, to party planning ideas, to home decorating! You can follow friends and you can follow strangers. Like I said, Pinterest is all about you – use it how ever you like, just use it – become Pinteresting!! Start off by following me www.pinterest.com/jfishkind (and I would love to follow you back!) – we will become Pinterest besties! Just about anything, any subject you will find information on it. They have done things to make it easier, and want it to be more “socially oriented”, but I had made freinds already, and we send each other Pin’s, or pictures/instructions, etc. I pin many things from all over the Web, not just from other people on the site. There is so much to learn, how to do just about anything, and it takes you to some great sites as you said in the article. If you have not joined this site, try it. I turned a guy friend on to it, and at first he had little interest in it thought it was too “girly”, even though it was a male friend who told me about it. Now he pins cars, outdoors and loves it. And he too has made friends. I say to find recipes and DIY on it, instead of using your browser, because this is all from other people, not run by a company, it costs nothing, so you can get some great home cooking meals from this. Idea’s on beading, something I do. Its also really fun, why I don’t know, just try, I truly think you will like it, This is from someone with 72 (!!!) boards and over 13,000 pins. And I really was not sure I would like it. But I do, I love it, give it a try. The Best Party Decor Ideas on Pinterest!